Everyone loves a good campfire story or gooey s’more, but not everyone wants to leave the comfort of their own yard to have those things! 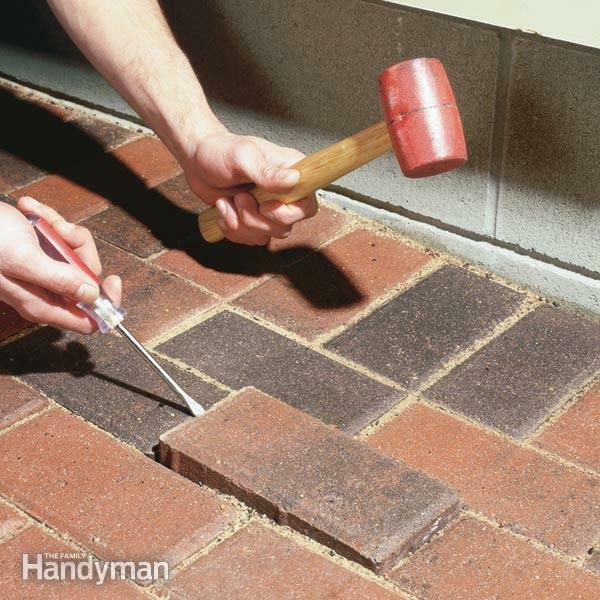 With these 10 DIY ideas, you’re only a little work away from having the comfort of a fire pit in your very own backyard! Very stylish and looks professionally made. Hey Chris! 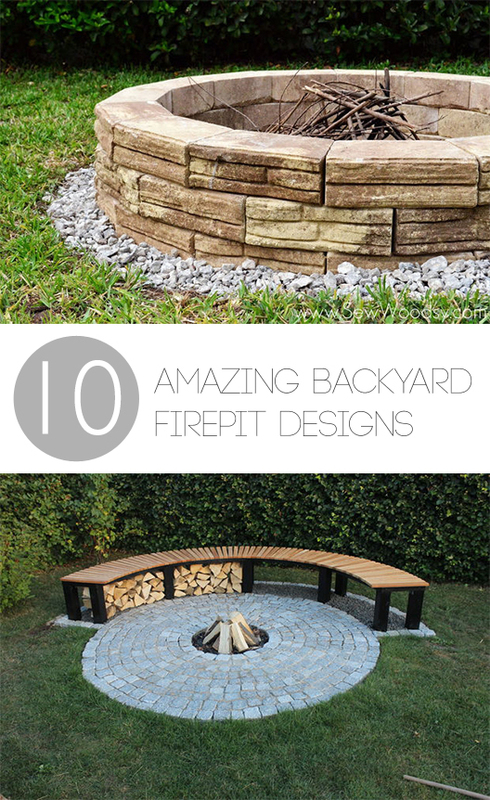 Hopefully this is the project you were looking for…http://www.diynetwork.com/outdoors/fire-pit-design-ideas/pictures/index.html I got all of my project inspo from this site, so you should be able to access the tutorial! Good luck!